The whole idea behind getting double glazed windows is to better insulate your home with a glass unit that is thicker and performs better than a single glazed window. But, exactly how thick is double glazed glass? What role does glass thickness play in window performance and energy efficiency? With double glazing, a professional will install an insulated glass unit (IGU) into the window frame. 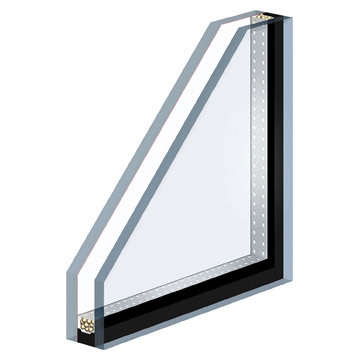 An IGU consists of two panes of glass and a layer of still air or inert gas in between. So, the total double glazing thickness in millimetres (mm) encompasses the thickness of each pane of glass and the thickness of the gap in between. Both the added thermal resistance you get from two panes of glass instead of one and the insulation effect of the airspace – which slows down the movement of thermal energy thus reducing heat loss – are what create the benefits of double glazing and lower your heating and cooling costs. And, the thicker each of these elements are, the better performance you’ll get out of your windows. How thick are the two glass panes of a double glazing unit? A typical glass pane is 4mm thick. Two panes of glass would then add 8mm to your double glazing unit thickness. You can also use thicker glass, which can achieve slightly better thermal insulation benefits and aaasignificantly improved acoustic benefits. It’s possible to use two different glass thicknesses in one IGU, such as 6mm for the inner pane aaaand 10mm for the outer pane. In fact, using varying thickness can be effective for blocking low aaafrequencies of sound, like traffic noise. How thick is the gap in a double glazing unit? The space in between will usually range from 6mm to 20mm. For greater energy efficiency, 10 to 20mm is a good idea, with at least 12mm being effective for aaaboth thermal and acoustic insulation concerns. In situations where a bigger air gap is not able to be used due to frame thickness restrictions aaathis is where a high performance Low E Glass and Argon Gas installed inside the IGU will pick up aaathe performance of a thinner IGU helping it perform like a thicker air space. Is Your Double Glazing Thick Enough to Work? Even a double glazing unit with standard glass and air gap thicknesses will make a difference in your home unless your unit has failed. If the seal on the IGU has broken, heat will be able to escape. How to check if your double glazing is working? If you have any condensation on the inner surfaces of your glass – the ones facing the air gap – you have a problem. 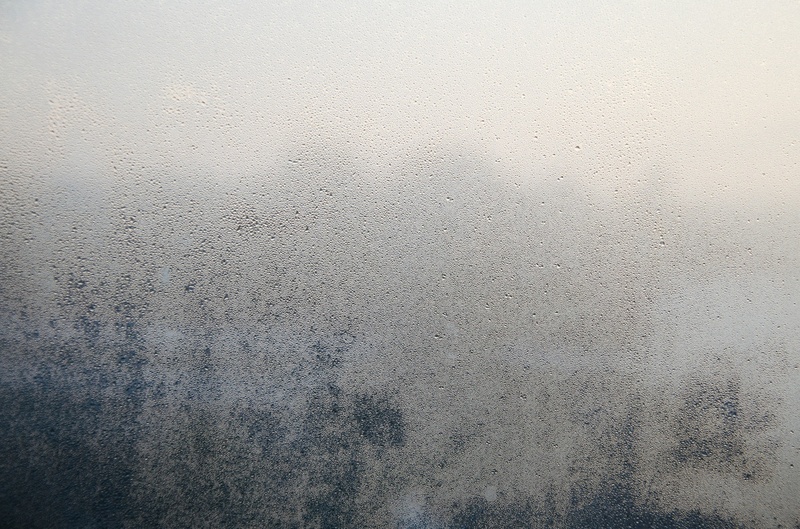 Fog on the glass is a tell-tale sign that the IGU has become damaged and your double glazing unit isn’t serving its purpose. What can you do – what about resealing double glazing? When the sealing in the IGU is damaged, unfortunately, you can’t just go in and reseal the unit. The only solution is to replace the double glazing. If your windows are still under warranty, you can have your original installers replace the units for you. The seal on double glazed windows is vulnerable to damage over time as some moisture will eventually get into the unit and harm the seal, especially in timber windows with a square rebate where water can sit. 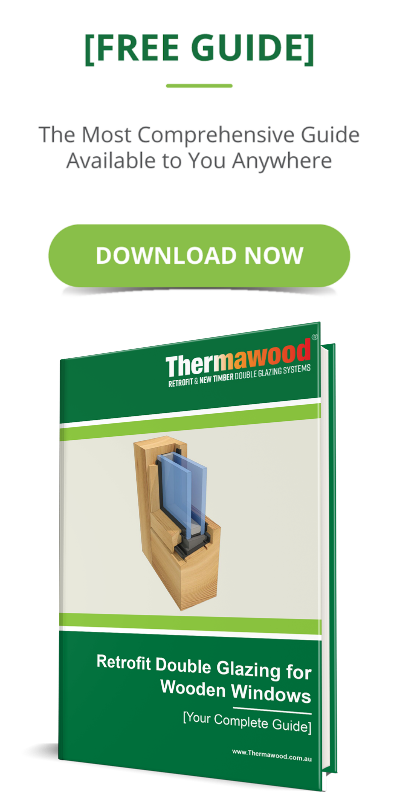 At Thermawood, we designed a unique dry Retrofit Double Glazing system to prevent these problems. Each window has a patented drainage system, which sits on a 15-degree slope in the window rebate and gets rid of any water before it becomes an issue. 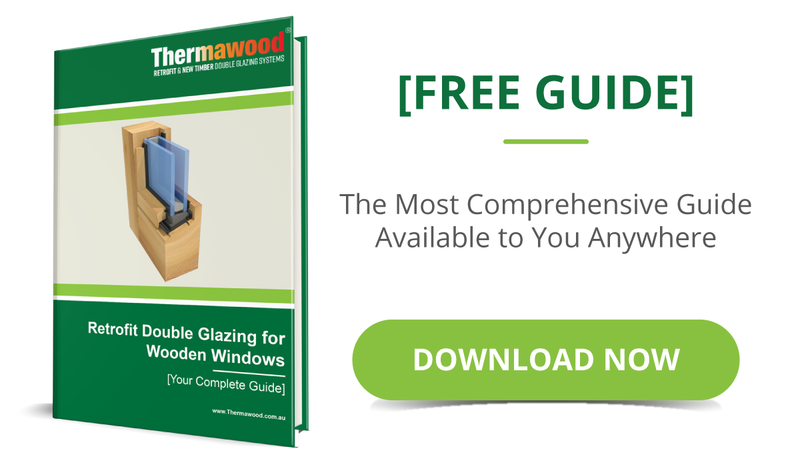 That way, you can get the ideal double glazing units for your home in terms of glass, performance factors, and enjoy your double glazed window benefits for decades.